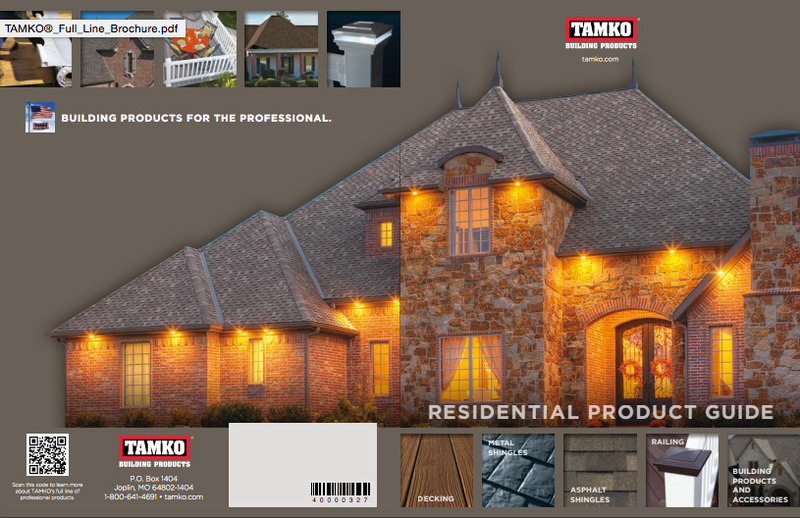 TAMKO Building Products, Inc. is a leading manufacturer of residential and low slope roofing products. With more than 70 years in the industry, TAMKO’s success is a direct result of teamwork and enduring relationships with customers, suppliers and employees. 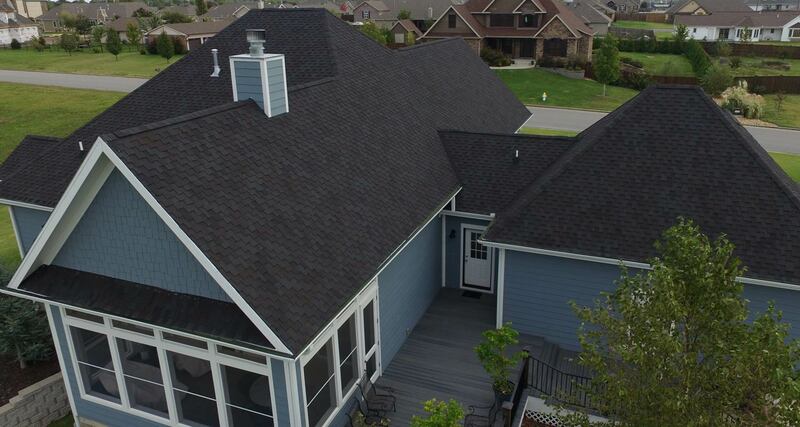 TAMKO’s extensive choice of shingles adds a striking new look and artistic design to complement the look of any home. TAMKO offers a palette that includes a full assortment of colors. 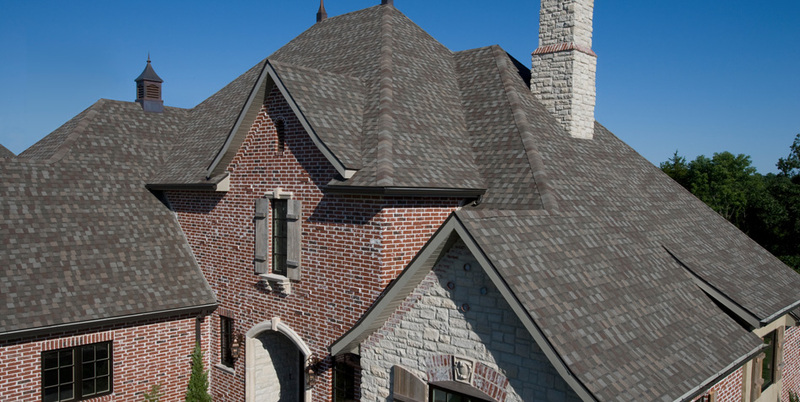 Whether you’re looking for a sophisticated, old-fashioned, or modern design for your roofing, TAMKO has what you need and can back up what they offer with outstanding warranties. Be sure to take a look at some of the great options in the TAMKO Catalog below, come take a walk through our outdoor display center, contact us online, or give us a call at (631) 888-8810. 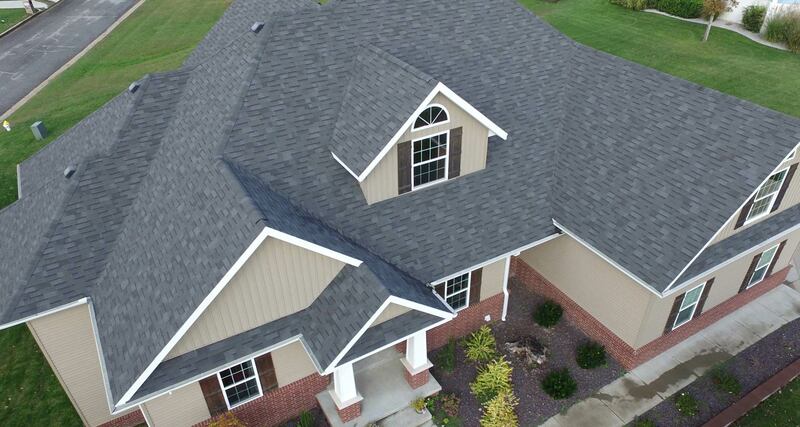 Century is proud to offer contractors and homeowners the Tamko line for your residential roofing needs.